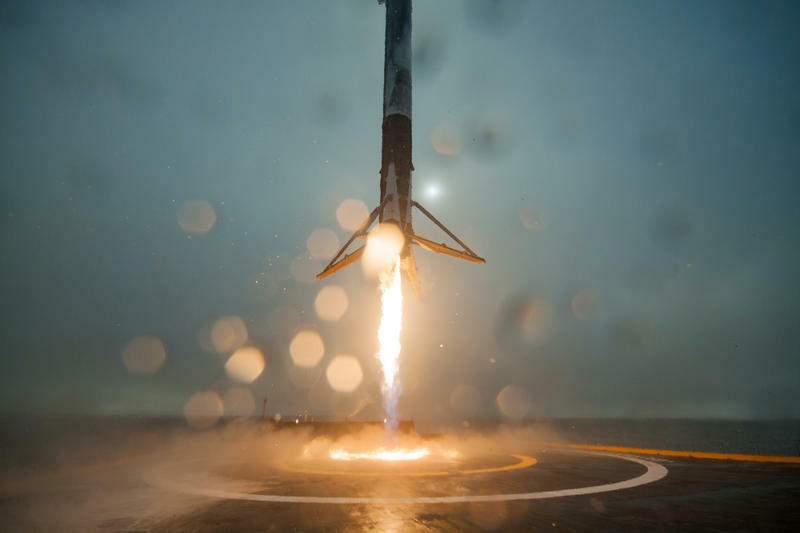 SpaceX has been unsuccessful in its attempts to land its Falcon 9 rocket on a floating barge, but it’s going to try again anyway later this afternoon at approximately 6:46 EST. 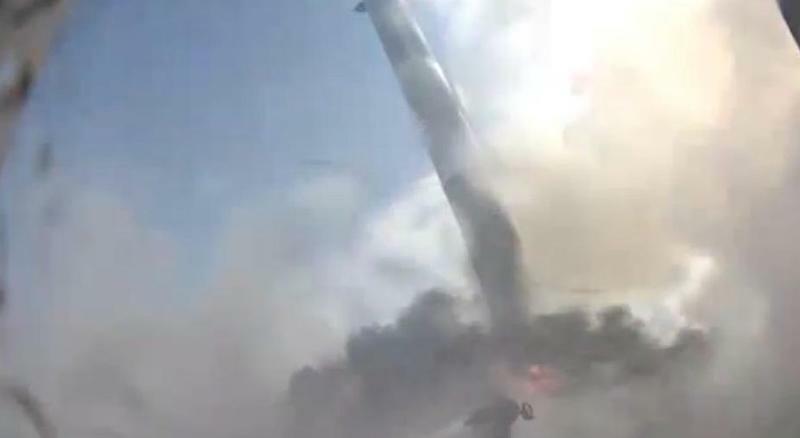 The company even admitted a successful landing is unlikely. I guess stay to watch it explode? 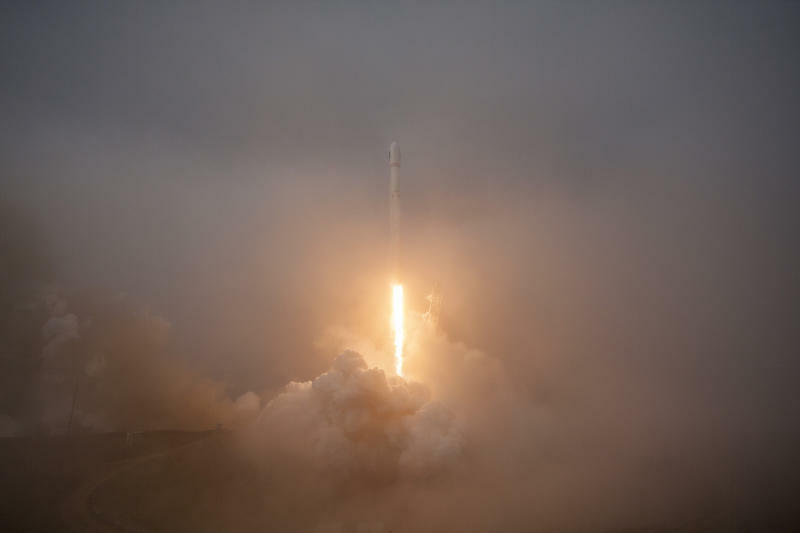 The launch is happening at Cape Canaveral, and will see Falcon 9 release a SES9 communications satellite into orbit. 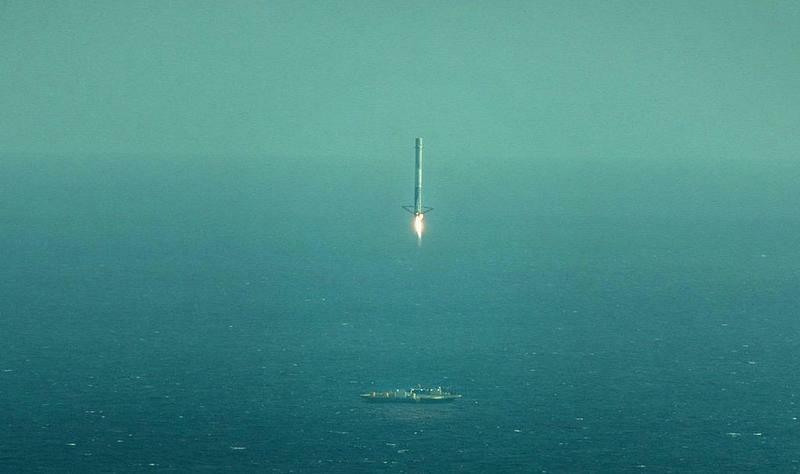 Once that happens, it will try to land on a barge floating in the Atlantic Ocean, which is no easy feat. 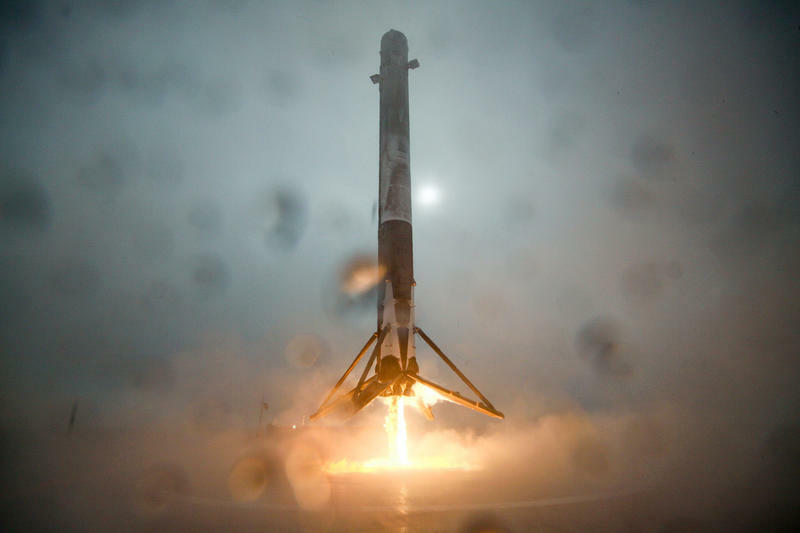 SpaceX has tried to land on a floating barge on numerous occasions but has been unable to stick the landing thus far. Fittingly, the barge has been named “Of Course I Still Love You,” which will probably be the name of an upcoming Matthew McConaughey romantic comedy. 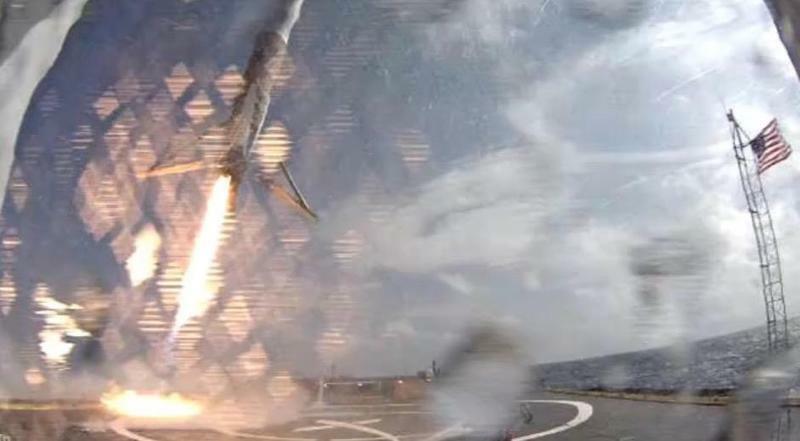 “Given this mission’s unique GTO profile, a successful landing is not expected,” SpaceX said in a press release. You can watch the entire event unfold live in the video above. 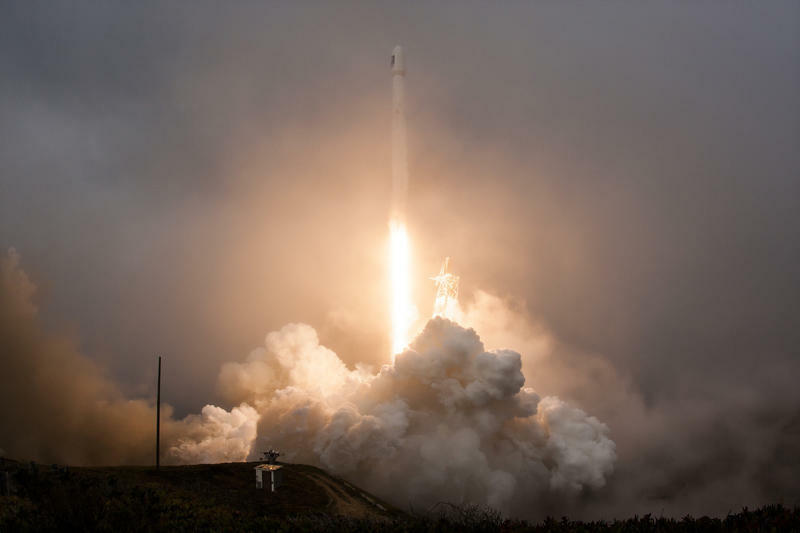 Update: SpaceX has canceled the launch for the second day in a row.